Are essential oils a scam? 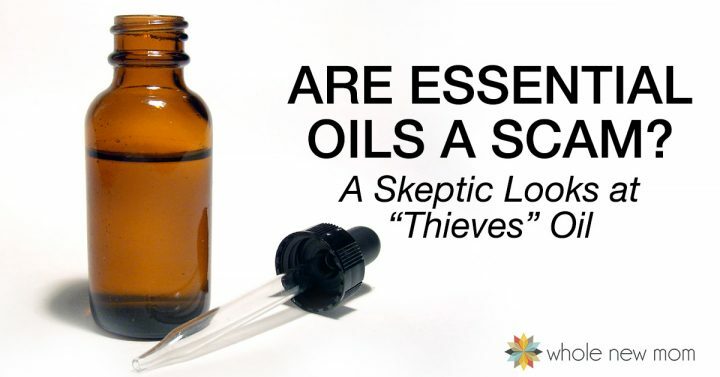 Is Thieves Oil (or other oil blends like it) a scam? I used to think so! I mean, these teeny tiny bottles of oil smelled nice, but they're supposed to really be good for you? Well, here's what happened to me. I'm not one to put my trust in things or people readily. Really, I'm not. However, sometimes you have to rethink things. 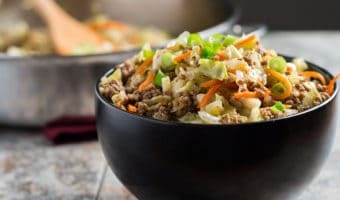 With all that we've been through with autism, adrenal fatigue, heavy metals, and more, I've been in and out of doctor's offices, both mainstream and alternative. Nutritional Balancing. You can read more about this in this post on adrenal fatigue. Anyway, we've tried a lot on our road to healing. I've been really careful not to mortgage the farm (er–our house) while trying to heal my son's autism, but it's been tempting at times. Looking back at that list of alternative medical practices, I guess it's pretty hard to think that I'm a skeptic, right? We've tried a lot of things, but we really did put a lot of thought into all of these “healing options” prior to working with them, and most of them we aren't doing anymore. Either they haven't worked, or we've found something that's worked better or cheaper. Before finishing this post, please note that I am NO LONGER USING YOUNG LIVING ESSENTIAL OILS. I moved on for various reasons. To find out what essential oils I am using now, read this post, or skip ahead to the final post in the series here. Are Essential Oils a Scam? Well, the latest object of my skepticism is….you guessed it. Essential Oils. I'd heard about essential oils a number of times over the years. 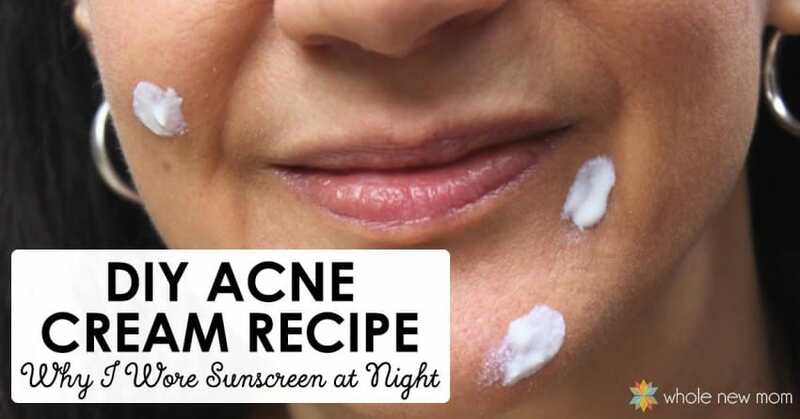 And frankly, putting oil on your body and expecting it to do anything except smell good, well, basically loaded with “woo woo foo foo” to me. Nonetheless, it seemed that over and over that someone would be telling me about essential oils. Especially the antibacterial blends, often called “Thieves” or “Four Thieves” or something like that. 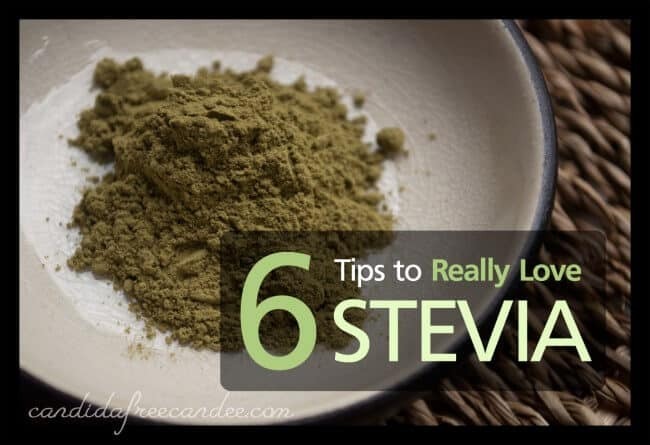 Those blends and the oils in them are supposed to be antiviral, antibacterial. “Yeah, right. Sure,” this skeptic thought. Anyway, about 10 months ago, I got sick. I had a bad something that I just couldn't shake. For a long time. I had fluid in my ear and then my nose – and then both. Three weeks or more passed. I started asking friends for advice and feared that the dreaded antibiotic would be in my future. One natural-minded friend suggested I try one of these multi-level-marketing company anti-bacterial blends. I am fine, of course, with taking antibiotics when needed, but I am concerned about antibiotic resistance. According to the CDC, there is a lot of antibiotic resistance going on and it's best to use caution when taking antibiotics. “I always use that when I feel something coming on. It's great!” she said. “So, do you sell the oils?” I asked. OK then. Someone recommending it who wasn't selling it. Now I was seriously curious and was wondering if maybe the essential oils weren't a scam? So I went on a hunt to get some without spending the huge retail price for a bottle. I got a small sample from a local woman, but it wasn't nearly enough to deal with my problem. So I called the original person who had told me about Young Living and she sent me a larger sample– enough to get me through a few days. Three days after I started using the oil I was better. Since then, this oil blend, or similar blends from other companies have helped my family and others with various issues. I used to be really prone to these–getting an owie just after something jabbed me under my fingernail (for one of them about 5 years ago, I ended up needing antibiotics since it got really nasty). I hadn't gotten them for awhile, but I did get one again about 5 months ago. Colloidal silver and peroxide wouldn't do anything, so I thought about the “Thieves oil-type” blend. I stuck a little of the diluted oil on another clean fingernail, pushed it into the injured area – and a few days and several treatments later, the problem was gone. After doing research on oils and sores, I ended up trying Thieves again, this time diluted with a carrier oil. There was no sign of the sores within 3 days. I used to have a rough time with blemishes in my 20s but hadn't really struggled with any skin issues but rosacea since then. Suddenly, this past month, I started getting some small breakouts. None of them really bothered me, however, until I got a large blemish next to my cheek. I used the anti-bacterial blend diluted with a carrier oil and overnight the lump had shrunk noticeably. Within 3 days it was gone. Another reader since shared that she's used one of these blends on some underarm lumps / sores and they've vanished. A local reader who is prone to sinus issues had a bad sinus problem again. She ended up trying the Immune Strength blend from my favorite essential oils company, and all signs of the problem were gone overnight. Another local reader's son had not been feeling well for several days that was had become worrisome. She'd gotten an Rx for an antibiotic but really didn't want to fill it (see my story about avoiding antibiotics). 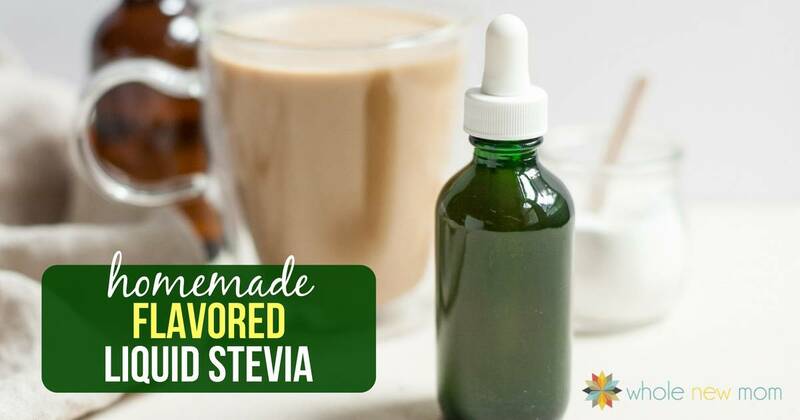 She ended up trying an anti-bacterial essential oils blend along with an herbal supplement and said that the next day her son woke up and he was his old self again. They'd protect themselves from the plague with a secret recipe of natural ingredients including cloves and rosemary. The thieves were captured and given a lighter sentence in exchange for their recipe. And it really works. Now I don't know if this is a valid story at all, but it's interesting, and the essential oils involved have been shown to have many antibacterial and antiviral properties. There are many studies about these qualities including this one and this one. Essential Oils can be a very valid part of your natural medicine cabinet. I'll fill you in on more in my next post on essential oils where I'll talk about Peppermint, Wintergreen and other oils and my experience with them. But Essential Oils are Expensive! Do you feel this way? I did. So – how do essential oils fit into a “financially concerned” household? You can buy these blends pre-blended for convenience from the essential oils company that I recommend. You can go here to see how I ended up choosing this company. It's a series, so you can read what you like – some of the comments got pretty dicey though. And when someone gets sick, we don't go through a whole bottle. It's a whole lot cheaper than the gas (whoa – $4 per gallon?!) and copay and maybe an antibiotic on top of it. And we all know there is more than up-front finances involved with antibiotics and other meds, right? Additionally, you can make your own anti-bacterial essential oils blend and save a bunch of money that way. Again, please note that I am no longer using Young Living Oils. You can read more starting with this post, or skip ahead to the final post here. Also, if you go and grab my Free Report on 10 Things to Know About Essential Oils Before You Buy, you will not only get more myth-busting essential oils information, but you'll get access to my VIP newsletter as well–complete with updates, great healthy living offers, of course new posts on essential oils, and more. Please share your thoughts on and questions about essential oils. 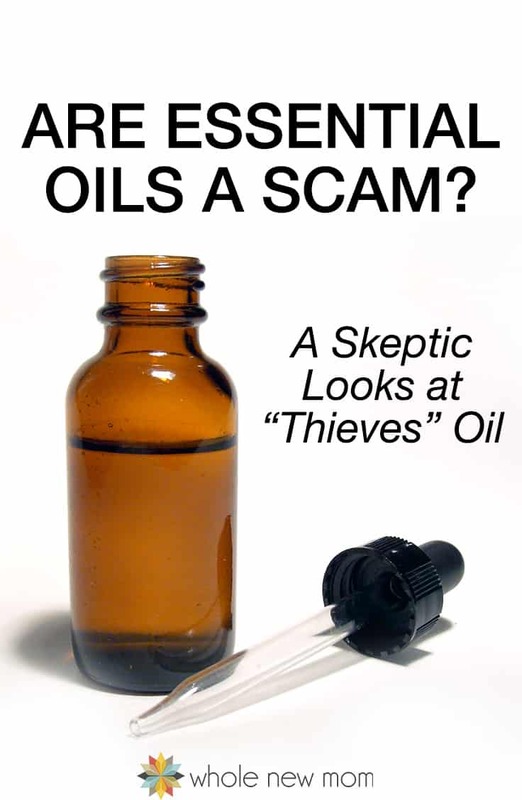 Do you or did you think essential oils are a scam? This post is for entertainment purposes only and is not to be used as medical advice as I am not a physician, nor do I pretend to be one. Please consult with your physician prior to using any kind of natural remedy or supplement. Thank you. Hi Adrienne, I recently bought a YL Essential Rewards kit from a friend who claimed it would pay off after I started receiving rewards points and stuff. 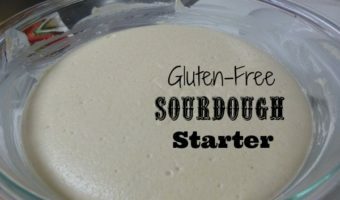 Well, my husband and I really don’t think this is good for our budget, but I was thinking that maybe I could sell some products through my new blog to defray the cost each month. When I talked to a friend of mine who is a massage therapist, she warned me that YL’s oils were not pure. She also told me some frightening things about the company and their owners. So I did some searching on the internet, which is what I should have done to start! There was some firsthand information about the Youngs and their company that I didn’t like, so I have decided that I will not promote them…kind of pointless to sell something you are not sold on yourself. However, is there any danger in using what I already paid for and received? It’s not like they’re toxic, right? Hi there. Essential oil components can vary from batch to batch and a company’s policies and procedures can as well. I have never personally done any third party testing on YL oils but I have seen reports where it has been done. I think it’s up to you and if you are not comfortable you could sell them. Says she is a skeptic. Uses anecdotal evidence…. You are by definition NOT a skeptic, because of your methods. I’m sorry, but I’m confused about this. This is the definition of a skeptic: “a person inclined to question or doubt accepted opinions.” Are you saying that the definition of a skeptic is someone who uses a specific type of evidence to test hypotheses? Adrienne, im so sorry my reply was meant for the guy that you replied to. Oh that is OK – thank you for clarifying and for reading :). Thanks for the article. I have a question I was hoping you might be able to help with. What are some common signs of ADHD in adults? My doctor mentioned that I might have it but I’m not so sure. Thanks in advance for your answer.